NASA’s newest planet hunter, the Transiting Exoplanet Survey Satellite (TESS), has just taken a two-second test exposure snapshot of the southern constellation Centaurus. 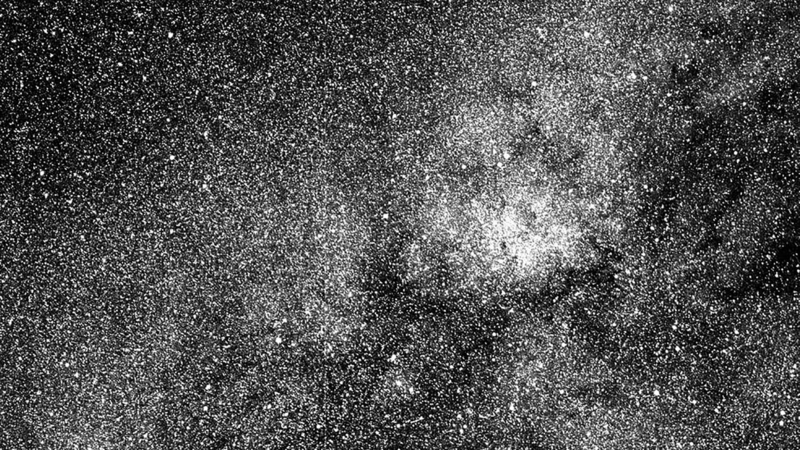 The photo, taken with one of four TESS cameras, reveals more than 200,000 stars. Why it matters: TESS, which was launched on April 18 from Cape Canaveral Air Force Station in Florida, is well on its way to hunting for other planets outside our solar system that could harbor life. TESS is set to roam for 2 years searching for other planets that are located around bright, nearby stars. TESS is intended to build on the legacy of another planet-hunting mission, the Kepler Space Telescope, which spotted about 2,600 exoplanets.